JOHANNESBURG – Residents of Ennerdale, south of Johannesburg, are protesting over poor school infrastructure. Several roads have been barricaded with burning tyres and rocks. Joburg Metro Police are on high alert. 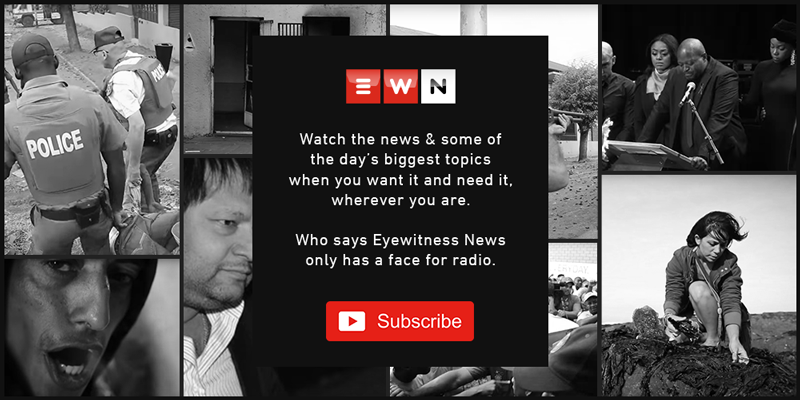 Meanwhile, Ranleigh Delport said that residents are demanding to speak to the Department of Basic Education to address the poor infrastructure at schools in Ennerdale.